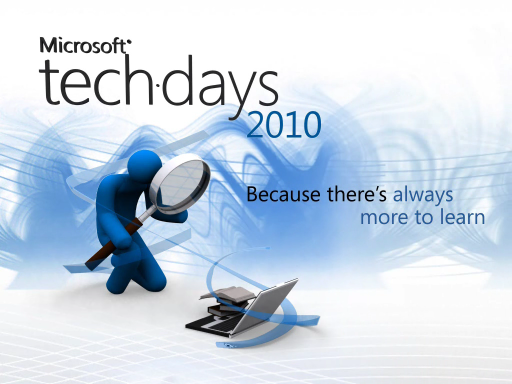 SharePoint 2010 introduces a new paradigm for feature development known as Sandboxed Solutions. While the Sandboxed Solutions paradigm contributes significantly to overall farm stability, it also presents unique challenges for the SharePoint developer due to the severe restrictions placed on such solutions. In this session, we will examine the limitations placed on Sandboxed Solutions and present several patterns that can be used to work within these limitations. These patterns will include the use of web parts, site pages, client object model code, and fully-trusted proxies. Attendees will exit the session with a strong understanding of Sandboxed Solution development, limitations, and best practices.